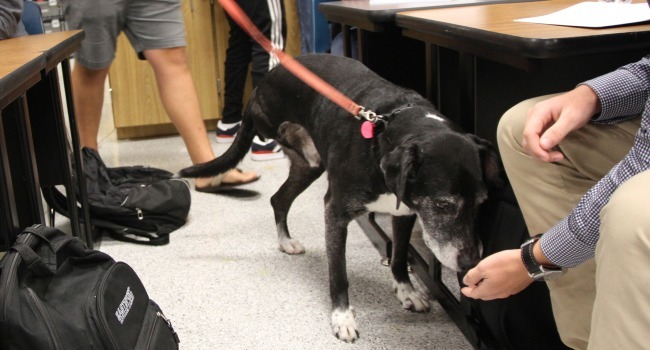 Students at an Austin, Texas, high school are furthering their engineering education while helping to make an aging dog’s remaining years happier and healthier. 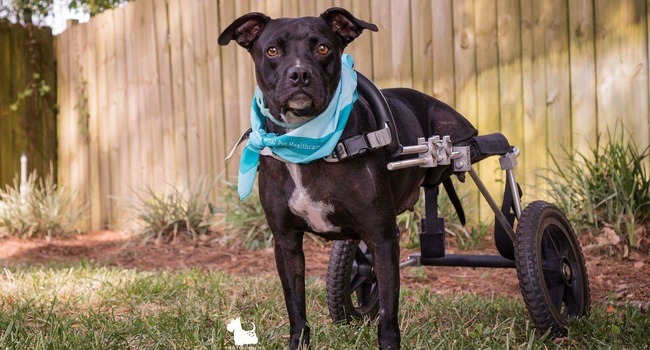 Paralyzed Pittie Gets Off the Kill List and onto Some New Wheels! 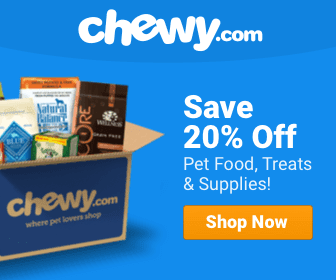 Gilbert was slated for euthanization; shelter staffers believed his odds of adoption were slim. 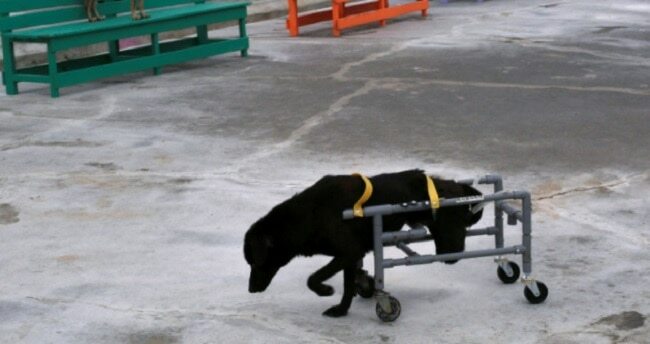 But a Pennsylvania rescue is giving him a second chance. 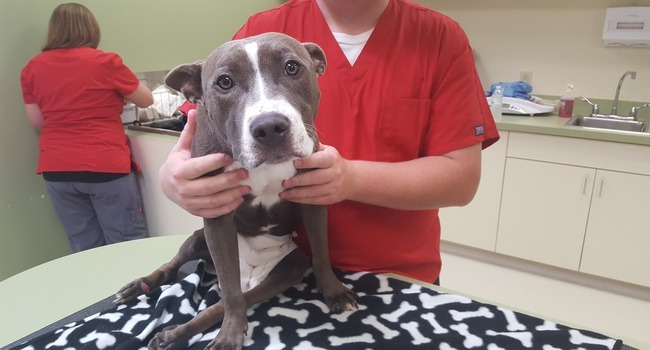 A train accident took this sweet pit bull mix’s legs, but it didn’t take her spirit, her sweetness or self-assurance.